Add that custom look to your C6 / Z06 / ZR1 Corvette! - Save by ordering both! Don't waste your money on cheap "universal" pedal covers. 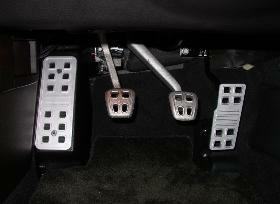 Our pedals are specifically made for your Corvette. CNC machined from solid aircraft quality 6061-T6 aluminum. In keeping with our high quality standards, all supplied screws are stainless steel. Anodized colors are available. Please email for costs. 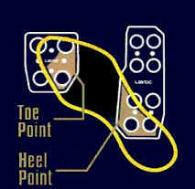 Comes with all necessary hardware to install in place of stock OEM Gas Pedal. 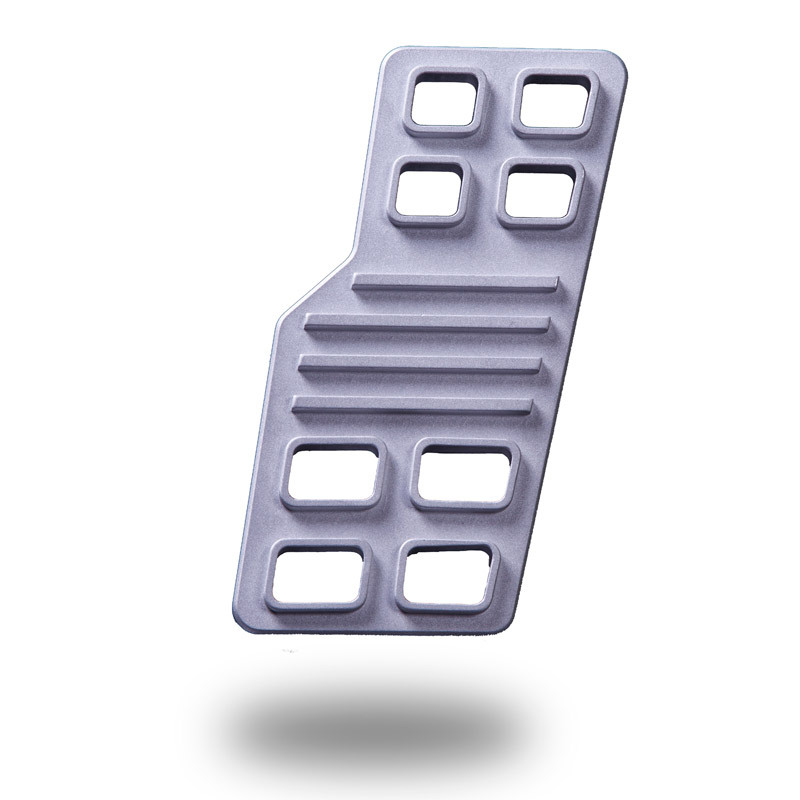 much wider base designed specifically for better heel-toe shifting. more in line with the brake pedal.